Car rental at the Cagliari airport Sardinia (CAG) with the best car brands. 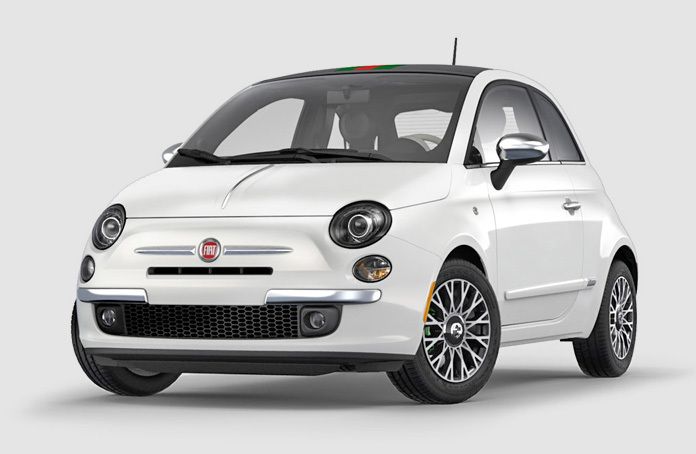 If you are going to Sardinia for your holidays you may choose among our brand new autos like SUV, Smart, Fiat Panda, Fiat 500, Peugeot 206 Cabriolet, van and minivan like the Ford 7 seater and the Citroen 8 seater and luxury car like the BMW 3 series and the Mercedes E and C class. 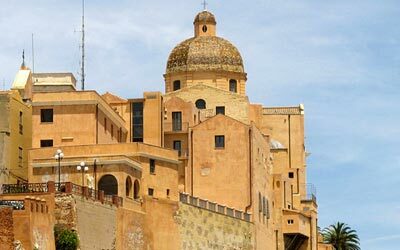 Renting a car is almost a must in Cagliari Sardinia where the public transportation is rather poor; moreover, it's highly recommended to hire an auto to reach the amazing surrounding of Cagliari like the beautiful beaches of 'Poetto' or the island of Sant'Antioco. Worth visiting Villasimius and Chia as well. In our website you may find the cheapest car rental offers for the Cagliari airport among the most known car hire companies at the airport and the downtown (Avis, Hertz, Europcar, Thrifty, Karalis e Sardinya Autonoleggio). Our fares are All-inclusive: rates start from 20€ per day and check out our offers, some cars come with GPS navigation included! The 7/8/9 seater van is the ideal car if you are travelling in large groups or with your family. If you want more information about the Cagliari airport check our page or the official website at sogaer.it/en/. Capital of the province and the region of Sardinia, Cagliari is the largest economic centre of the island. The city is made ​​up of an "old" part which stands on a hill and is dominated by towers and ramparts of the old castle, and a modern part, which covers the entire coast. Of the ancient history of the city remains the Punic Necropolis, the Roman Amphitheatre, some tombs and various objects from various excavations, which are jealously kept in the National Archaeological Museum, interesting for its collections of pieces of prehistoric civilization of Sardinia, for a rich medals and a picture gallery that shows the history of painting in the island. So this is a stop not to be missed, especially if you love to explore the history of the city where you spend your holidays. To appreciate in the area is the Poetto, which is the city’s main beach, which stretches from the coast of Quartu Sant’Elena to Stella del Diavolo. Among other things, the Poetto is also the venue for the social and night life of the young Sardinian: in fact, throughout the year you can enjoy live music, dancing, singing and just have fun with friends. From the gastronomic point of view, are to appreciate the fregola (it is a particular semolina pasta, formed by different irregular pellets, which are dressed with the clams) and malloreddus (Sardinian saffron dumplings flavoured with sausage, cheese and tomato). Great accompanied with the famous Cannonau. And why not, maybe even giving a bite to seadas, the typical sweet that once fried, is sprinkled with bitter honey. Just great.